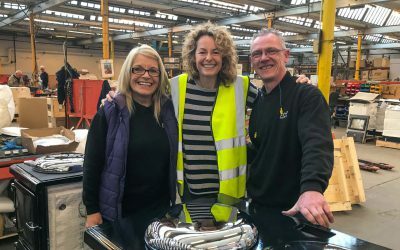 STAR OF Springwatch, Countryfile and Blue Planet Live Kate Humble popped into ESSE Engineering’s Barnoldswick factory for coffee and a quick tour. This engaging book tells the story of Kate’s walking year, recording her walks over 12 months and capturing the perspectives that only a journey on foot allows: a problem solved, a mood lifted, an idea or opportunity born. Kate chatted with customers and sold out of books as a party of walkers and members of the local geographical society queued up at the canalside cafe to get their signed copies of the book. 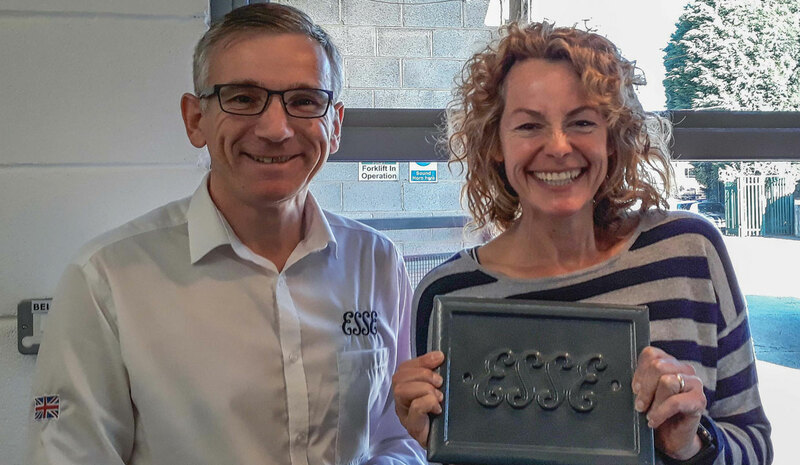 She then met members of ESSE’s loyal workforce on a tour of the factory. 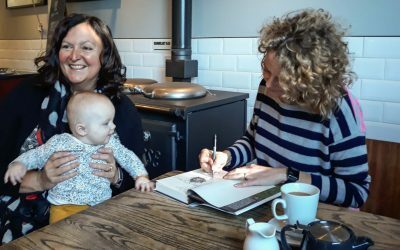 Kate uses ESSE cookers for heating her home and for cookery demonstrations at ‘Humble by Nature’, her rural retreat in South Wales. She has just ordered one of ESSE’s compact new electric range cookers – the 550 EL – for The Hayloft, their charming holiday accommodation on the farm. 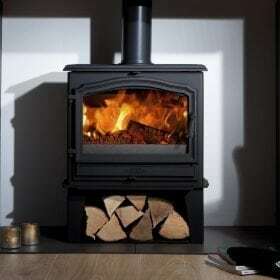 ESSE has been at the forefront of cooking stove design for over 160 years. Working with professional chefs and enthusiastic foodies worldwide, ESSE has curated a recipe library bursting with dishes that are perfect for cooking with an ESSE range. 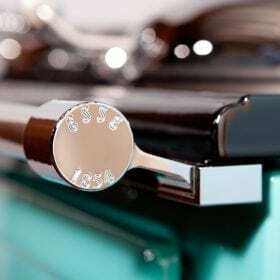 ESSE’s range cookers are hand crafted in the UK to the highest quality. 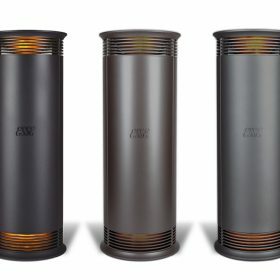 They are available in a choice of four fuel types, three sizes and 20 colours. Every ESSE cooker incorporates more than 160 years of engineering ‘know how’ and achieves the highest levels of efficiency and fuel cleanliness. Unique ‘heat surround’ technology within these heat storage cookers ensures consistently even oven temperatures. ESSE sales director Mark Blewitt said: “It’s a privilege to work alongside Kate; we share a very similar philosophy regarding food, its provenance and sustainable living. We are delighted to be able to add further ESSE cooker demonstrations to the brilliant rural skills courses on offer at Humble by Nature. 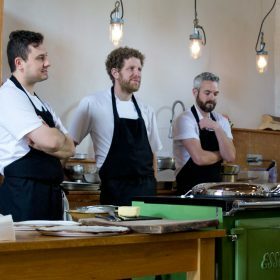 Humble by Nature will be hosting further cooking demonstrations in partnership with ESSE from Spring 2019.